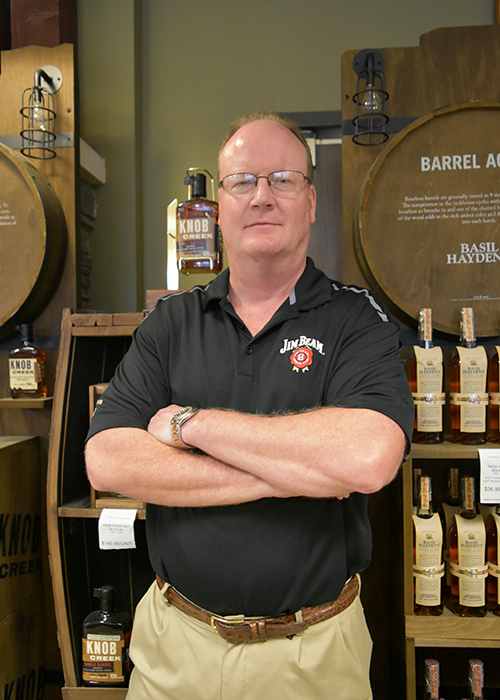 Get to know our team of liquor experts at The Wine & Spirits Cellar in Maryville, Tennessee. Our team has years of dedicated experience helping guests find the right beverage for the right occasion. Callie has been with us since October 2011. She is quick to greet you with a smile and offer helpful suggestions. Callie brightens the Wine and Spirits Cellar with her upbeat attitude and warm personality. Rick Whitehead has been with us since May 2009. He has over 25 years experience in the liquor industry having worked at liquor stores in Knox County prior to Maryville going wet in 2002. Rick can be generally found restocking the coolers, wine racks, liquor shelf or rebuilding one of our numerous retail floor displays. 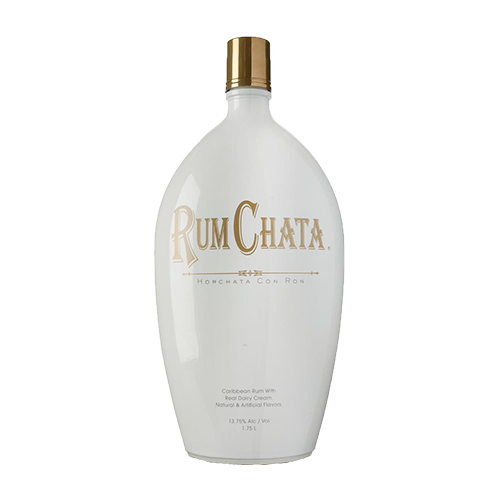 One of Rick’s favorites is Rum Chata Crème Liqueur. It’s made from scratch and contains their own unique blend of premium Caribbean Rum. It is a delicious blend of the finest dairy cream from Wisconsin, Caribbean Rum and Cinnamon with a hint of Vanilla. David Baldwin has been with us since 2010. He became our night manager in 2013. David can be found any given evening assisting customers, handling sales transactions, stocking inventory, or directing and assisting other staff members. Stop by some late afternoon or evening and visit with David. 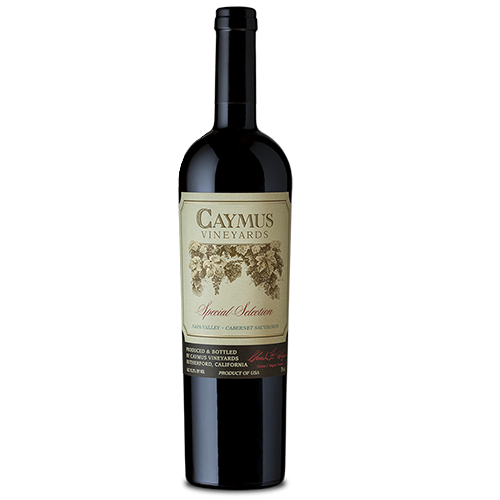 One of his current recommendations is Caymus Cabernet 40th anniversary edition. This wine received one of the highest ratings ever of 96 points! 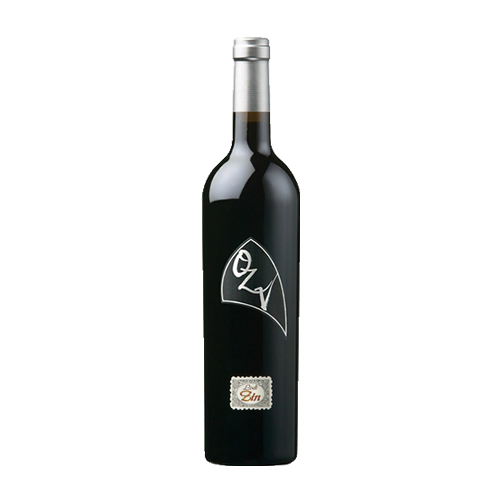 This full bodied Cabernet has a dense purple/black color followed by crème de cassis and blackberry fruit, silky tannins and voluptuous texture and stunning purity. This fabulous wine celebrates the Wagner Family’s 40 years of winemaking. Ron Hall has been with us since 2003. Ronnie can be found any given day assisting customers, handling sales transactions or stocking inventory. He also assists in our warehouse with our weekly inventory resupplies. We accept hundreds of cases weekly to bring the customer our great low prices and vast selection. One of his current recommendations is OZV Old Vine Zinfandel. A robust Zinfandel from the region’s signature 50 – 100 year old vines. 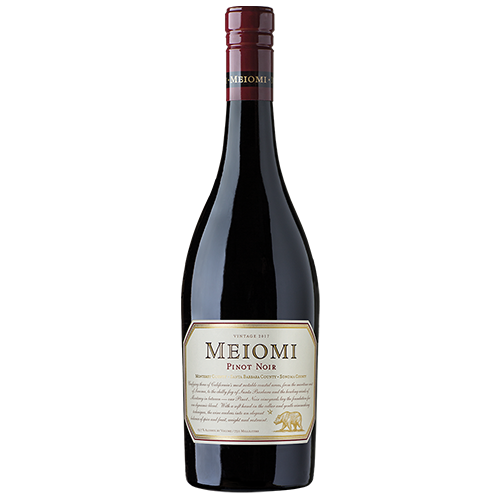 This wine is filled with raspberry, milk chocolate and mocha flavors, soft tannins and a supple mouth feel.